Previous PostPrevious Macy Sun Kober selling alcohol for Sutter Home. Alcohol a carcinogenic drug. 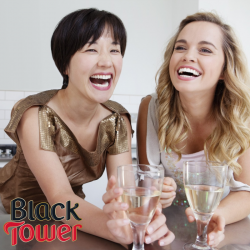 Next PostNext Black Tower Wine targeting women at home in bed.